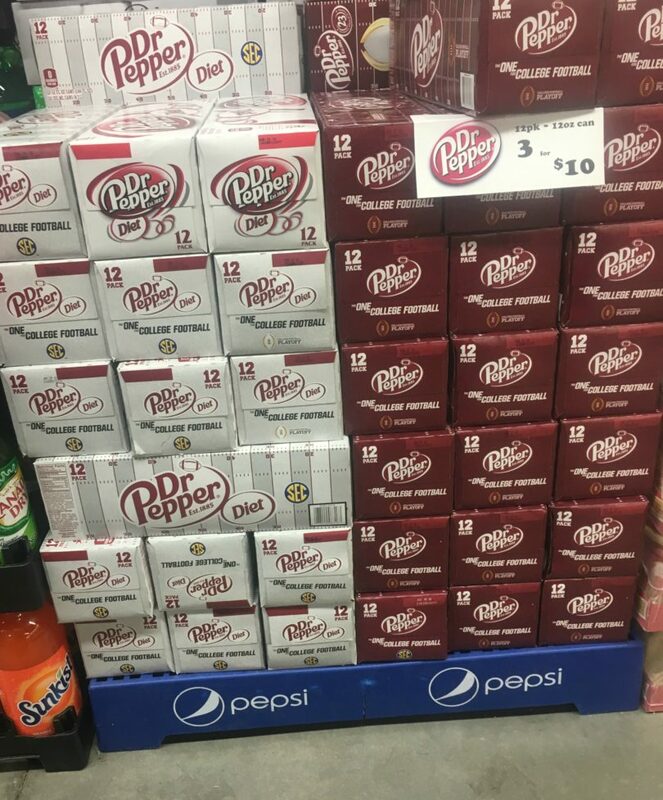 This week at Dollar General, the 12-packs of Dr. Pepper are on sale 3 for $10.00. Stack this sale with a digital coupon to grab 12-packs of Dr. Pepper for just $2.66 each! Final Price: $8.00 or $2.66 each!